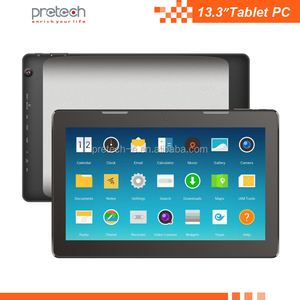 10" 12" 11" 9.7" 9"
Waysion Technology (Xiamen) Co., Ltd.
After several years of development, our Products are best-selling in domestic and foreign markets, and win deep-trust of the broad consumer. After several years of development, our Products are best-selling in domestic and foreign markets, and win deep-trust of the broad consumer . You are welcome to place sample order to test our superior quality and service. 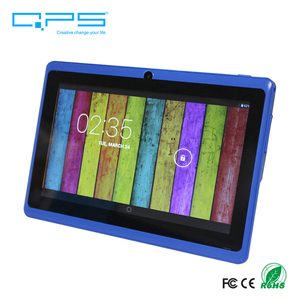 Shenzhen Peicheng Technology Co., Ltd.
1. Q: Are you a factory9 A: Yes, we are a factory, we have our own production line. 3. Q: What's your after-sale service9 A: We can offer 100% guarantee on our product. 5. Q: Could you offer the OEM service9 A: Yes, we can provide the OEM service if our customer requested. Shenzhen Union Waltron Electronic Technology Co., Ltd.
EMIcolor LED Products are modern in appearance, complete functions, advanced techniques, and reliable quality. We regard "reasonable prices, efficient production and good service" as our mission. Overseas Sales team and worldwide service: Professional sales team including experienced Shipping Dept. 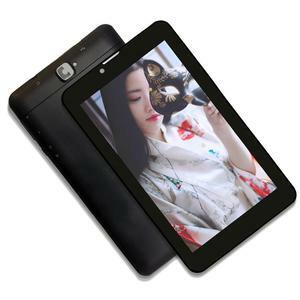 , Ltd, as one of the professional designer and exporter majored in electronic chips, computer hardware and software development and sales in China. 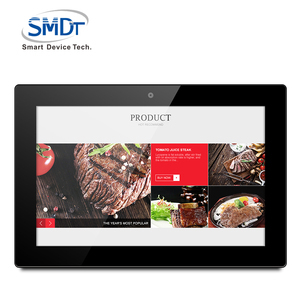 , Ltd, as one of the professional designer and exporter majored in electronic chips, computer hardware and software development and sales in China. After several years of development, our Products are best-selling in domestic and foreign markets, and win deep-trust of the broad consumer . 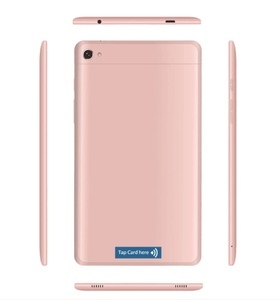 Shenzhen Dario Technology Co., Ltd.
Shenzhen E-Sunda Tech Co., Ltd.
3. 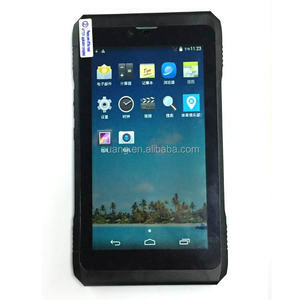 We can also ship to the any address like buying agent or warehouse. We sincerely welcome you to visit our company or contact us for cooperation! When we return the repaired products, we usually use China Post Airmail. 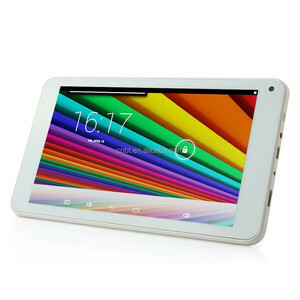 Alibaba.com offers 4,167 tablet pc mid products. About 61% of these are tablet pc, 2% are laptops, and 1% are advertising players. 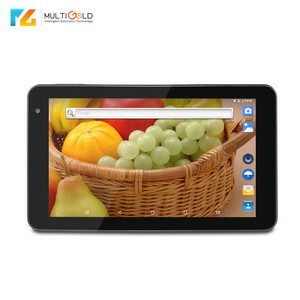 A wide variety of tablet pc mid options are available to you, such as tablet pc, panel pc, and netbook. 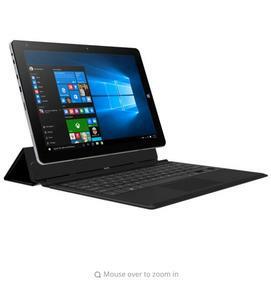 You can also choose from 10", 12", and 11". As well as from samsung, huawei, and nvidia. 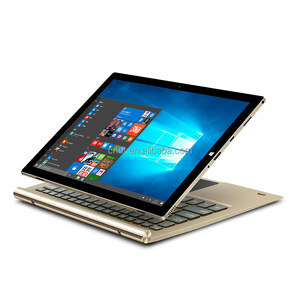 And whether tablet pc mid is 8gb, 512mb, or 2gb. 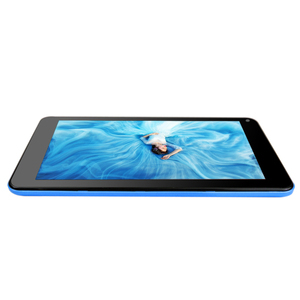 There are 3,936 tablet pc mid suppliers, mainly located in Asia. 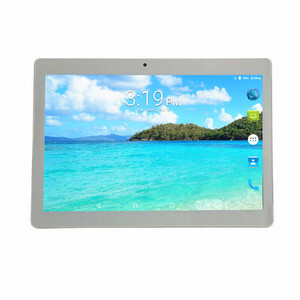 The top supplying countries are China (Mainland), India, and Germany, which supply 96%, 1%, and 1% of tablet pc mid respectively. 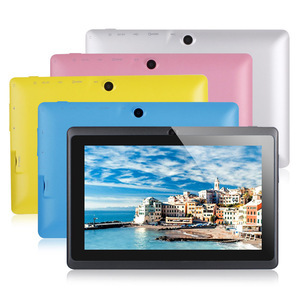 Tablet pc mid products are most popular in North America, South America, and Western Europe. You can ensure product safety by selecting from certified suppliers, including 2,624 with Other, 888 with ISO9001, and 40 with ISO14001 certification.